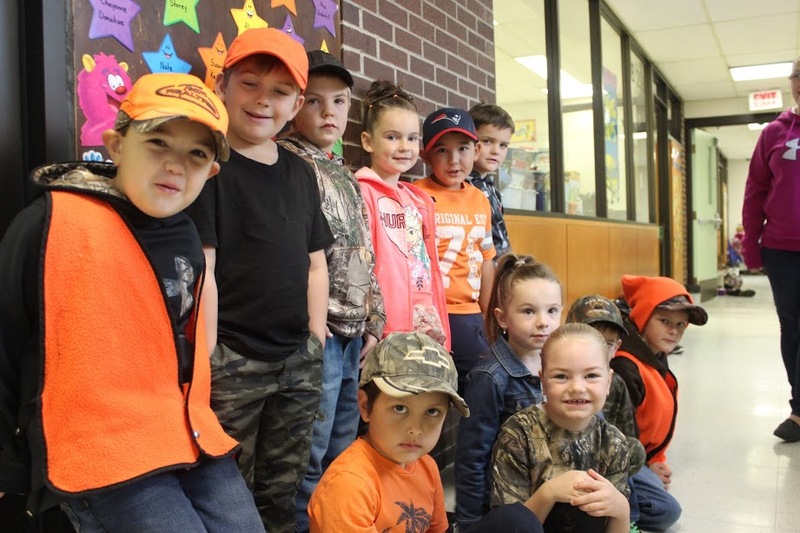 Blackville School elementary students recently participated in Camouflage Day. Students from kindergarten to grade five dressed in camouflage, hunting gear or orange coloured clothing. This is a new activity for the elementary students. Mrs. Jennifer Hallihan, a grade five teacher, explained that the students will have the opportunity to dress up for a theme day based on a significant event each month. The theme day will be the last Friday of each month. Any guesses for what the theme day will be for October? For more photos from the theme day, click here.